So you’ve decided to install a new deck. Design plans and measurements are already completed. You’ve done your homework and chosen high-quality, tempered wood. You know which top-notch stain you’re going to use to make the deck aesthetically pleasing. 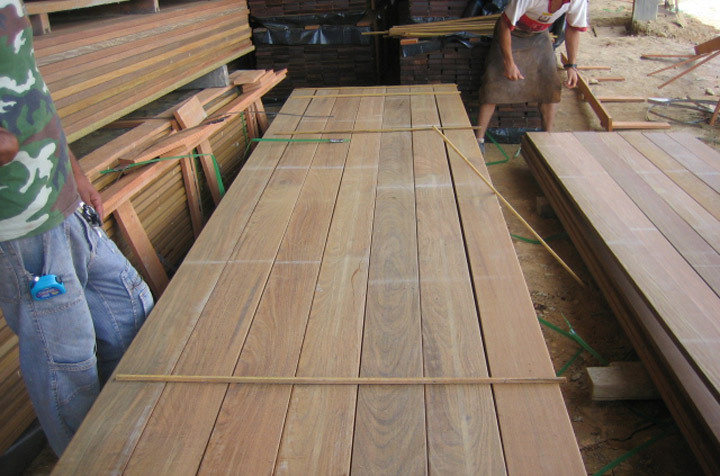 Now, in order for your decking project to be a success, you need to decide how you’re going to secure your deck in place. 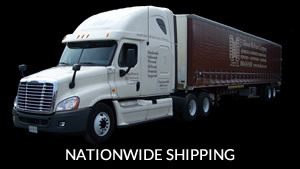 There are several options available for you to consider. This article will explore the advantages and disadvantages of deck screws, one of the most popular types of deck fasteners. 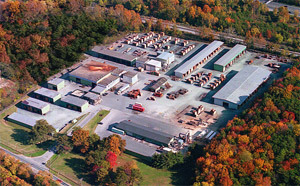 Today’s corrosive-resistant deck screws are made to withstand the elements and still remain firmly fastened in place. They have sharp, self-tapping tips. These durable screws are also designed in such a way that they’re difficult to break off even under pressure. In order to hold down a 5/4 inch piece of decking, you’ll need to use deck screws that are between 2 ½ to 3 inches in length. Though they aren’t as inexpensive as the old galvanized nails that were used to install decks years ago, deck screws are a relatively economical choice for fastening a deck. 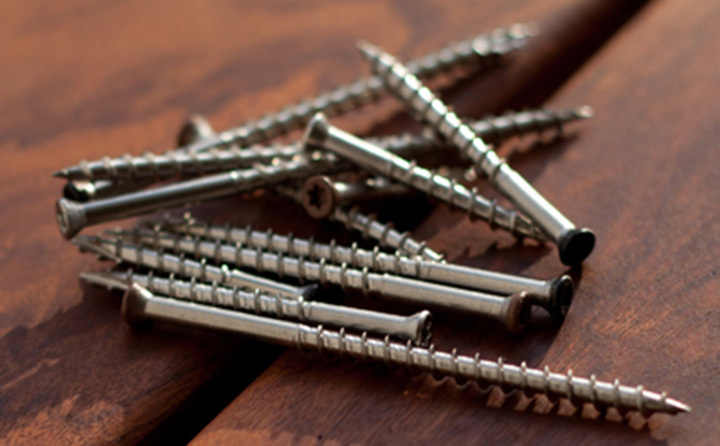 For maximum corrosion-resistance, use stainless steel deck screws. If your budget won’t allow for stainless steel, you could go with coated deck screws as opposed to the even less expensive galvanized deck screws. 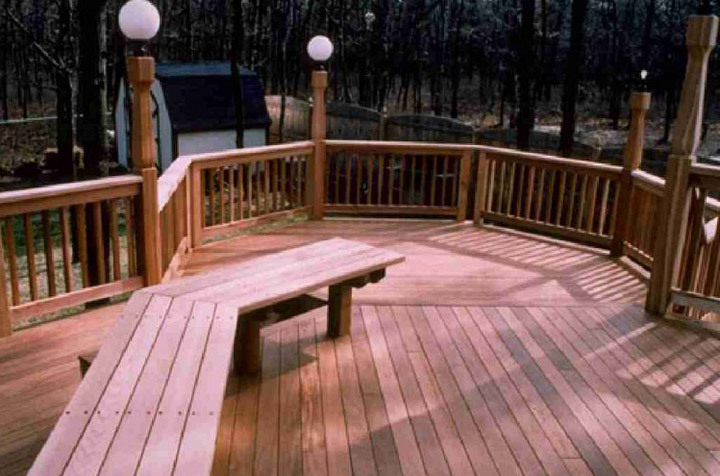 Since fastening your deck is such an important part of the overall success of your project, it makes sense to pay a little extra for quality that will stand the test of time. Besides coming in galvanized, coated, or stainless steel, today’s deck screws come in a wide range of different colors. You can find them in hues such as reds, greens, browns, and grays. Once you’ve settled on a specific color for your deck, you can choose a color of screw that will be a good match for it. If you’re installing a deck close to the ground in a moisture-prone area with little ventilation, top-down deck screws are a safer option than some of the other fastener methods. 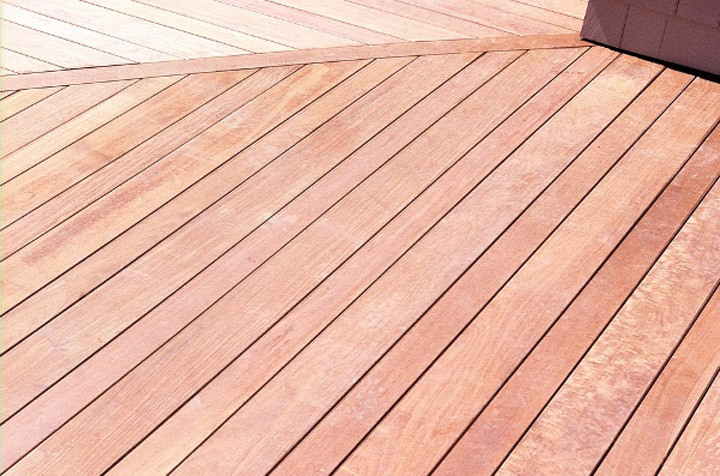 Another time you may want to stick with deck screws is if you’re using wider than average decking boards as they tend to contract and expand more after installation than narrow decking boards do. Because they are installed from the top down, deck screws can sometimes end up getting loose and working their way up. This can cause them to stick up above the deck surface. If you’re walking across a deck barefoot, you may end up injuring your foot on the head of one of these exposed screws. If you’re wearing shoes, you could get your shoe caught on an exposed screw head and then trip and fall. Some property owners just don’t like the look of deck screws. 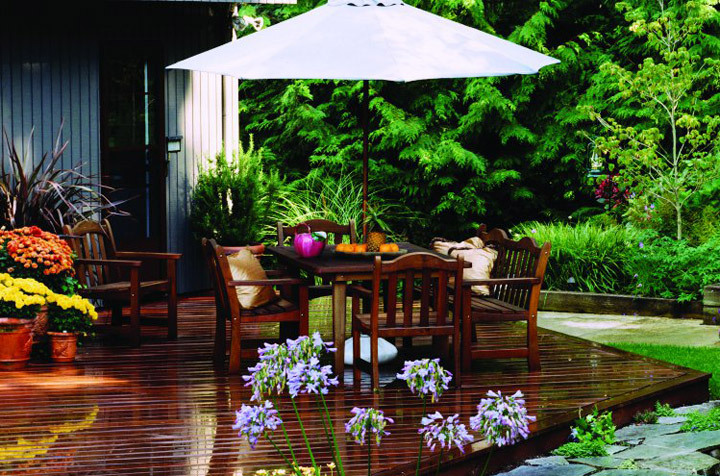 They want a clean, seamless look for their deck surface. That’s the reason why alternatives such as hidden deck screws were invented. If you like the durability of deck screws but want to try and hide them from view, you could install countersunk screws that are plugged with a small, round piece of wood that matches the decking boards. 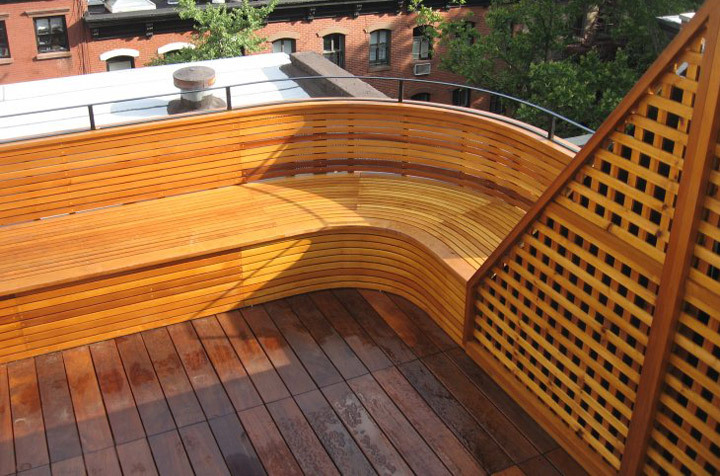 This method is time-consuming and can increase the overall cost of deck installation, but the results are quite impressive. As you can see, deck screws have a lot to offer. 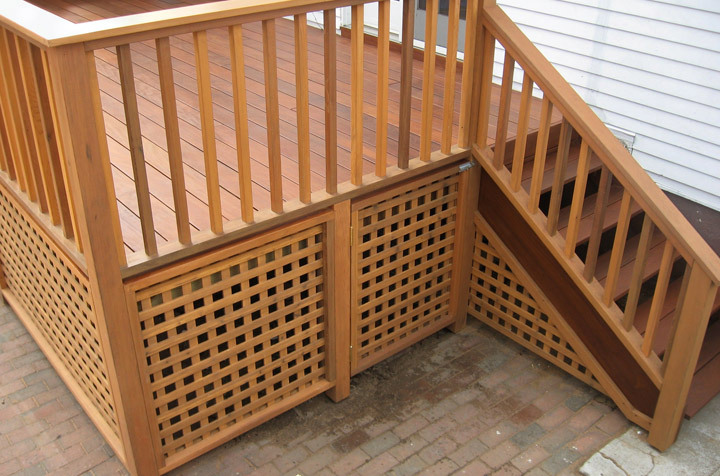 The second article in this series will explore the pros and cons of hidden deck fasteners.